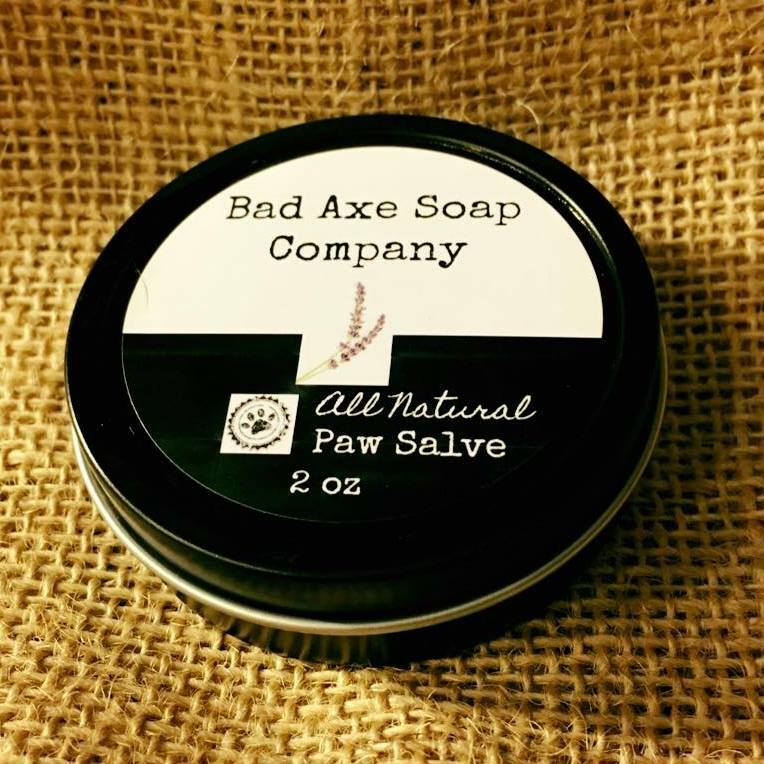 "I've purchased paw salve from major pet stores in the past and it was always too hard to rub into my dogs' paws and always felt like it stayed on the surface of their pads and nothing deeper. This stuff actually soaked in nice while still protecting their paws from the salt on the cement. After our walk I checked their paws and could still feel it so I didn't apply more. I have wood floors and don't see any residue left behind. I bought one for myself and three more for friends and they have given me rave reviews as well. I love it!! Thank you so much!!" "LOVE this scrub! Leaves my face feeling super moisturized and makes my skin look refreshed! Will definitely be buying again :)"
"I love this scrub so very much - thank you SO much for the extra goodies which I also LOVE. You guys are amazing!" "Awesome product! I love that it's all natural and smells great! Thanks!!" "Just wanted you to know this soap is really helping my girls skin. I have bathed her in this soap three times and it has truly cleared it up significantly." "This shampoo is so amazing! I used to use a hartz shampoo which left my dogs fur nice and soft and without flakes. However, they changed the formula and I've been looking for a shampoo that has the same effect. After trying numerous shampoos, I tried this one and my dog's coat looks, smells, and feels so amazing!" "Loved this shopping experience! 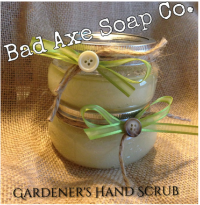 With two days to go until a friend's birthday, I ordered this scrub. It was shipped the next day and arrived on my friend's birthday. I love that the product is locally sourced and contains ingredients I can pronounce. To top it off, it's adorably packaged! I already know what everyone on my Christmas list will be getting this year. :)"
Super happy with the soap. Thanks!" I was visiting my grandma this summer in Port Hope, MI. We went to the Harbor Beach farmers market and that is where I found this amazing product. I've struggled with acne for many, many years and this is the only thing (including prescription topical and oral medicines) that has completely cleared my skin. I was so excited that I could order this product and have it delivered to me in St. Louis, MO. AWESOME product and extremely quick delivery! !